We'll be seeing lots of people wear Google Glass if they somehow make it really fashionable. But enough of that, because Google Glass of the far future will be one you don't wear because it is attached to you. 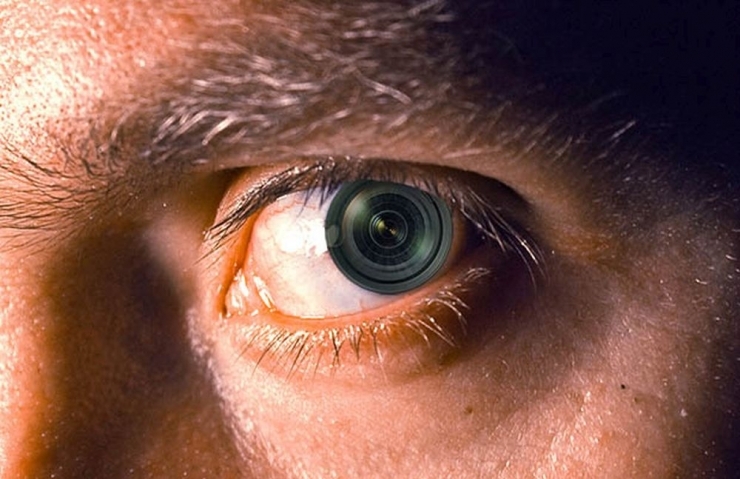 According to a recent patent, Google has been looking at ways to build a camera directly into a contact lens on the surface of your eye. It would definitely make you look less dorky. But that would also mean you'll be a creepshot master. Heck, everyone would be one. And if the camera is so close to your eye, it would mean it could follow the direction of your vision. This seems too futuristic sci-fi to happen so soon. You could use it for facial recognition, and it could bring up information like a person's name, job title, and whatever you want to bring up. Google's patent application describes several ways in which the camera could be used by blind people, not to let them "see," but to deliver useful information about their surroundings.